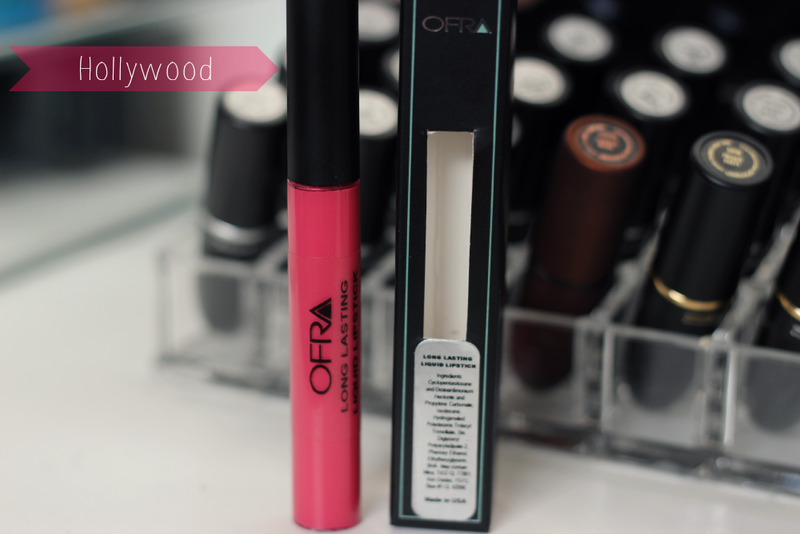 Hey girls today I have an exciting post on the OFRA Cosmetics Long Lasting Liquid Lipstick in the shade Hollywood. I have been reviewing there products for a while now so I have been enjoying trying out different products, and I was excited when they sent me one of there liquid lipsticks! Hollywood is a bright pink with a hint of red/magenta in it. 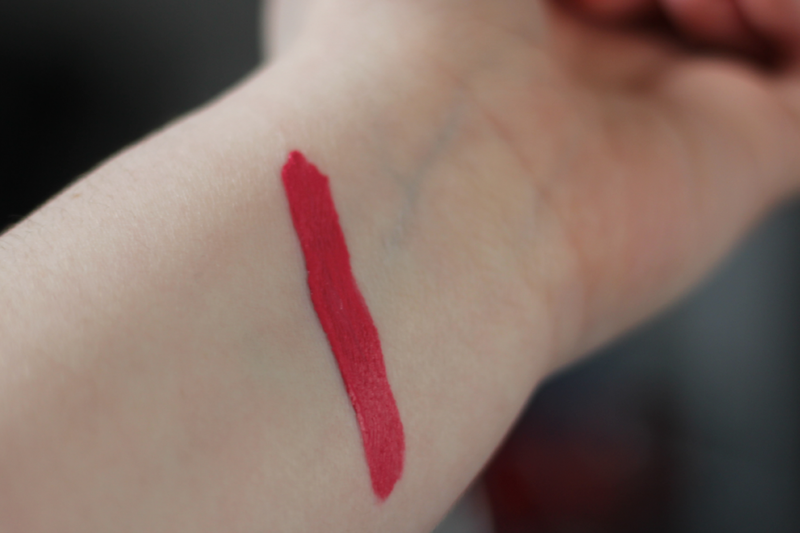 The pigmentation of this lipstick is seriously unbelievable. I only had to apply one coat of this to my lips and it had applied so smoothly. 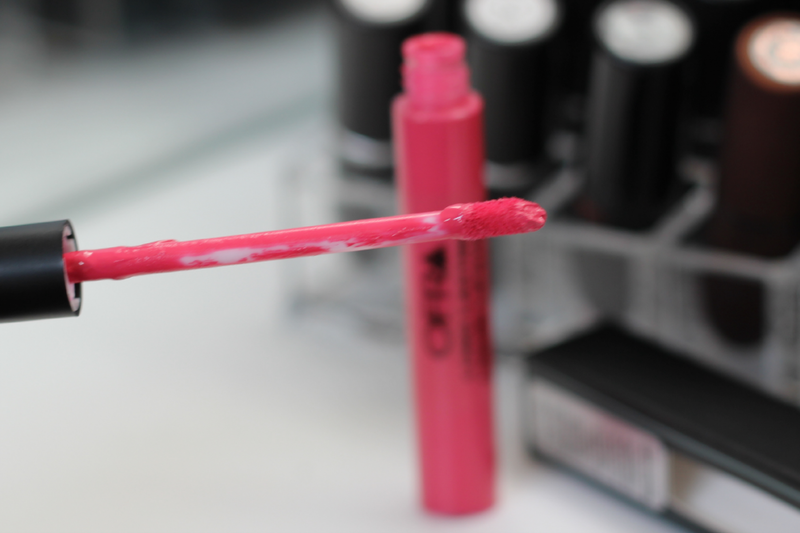 I love the applicator because it makes it easier when applying it to my lips. It doesn't trying out my lips and the color is actually very long lasting. It lasted up to 8+ hours. Also these have such a great smell too. It reminds me of a cupcake scent which I love. They are a little pricey with a price of $19.00 each, but honestly the quality is amazing.